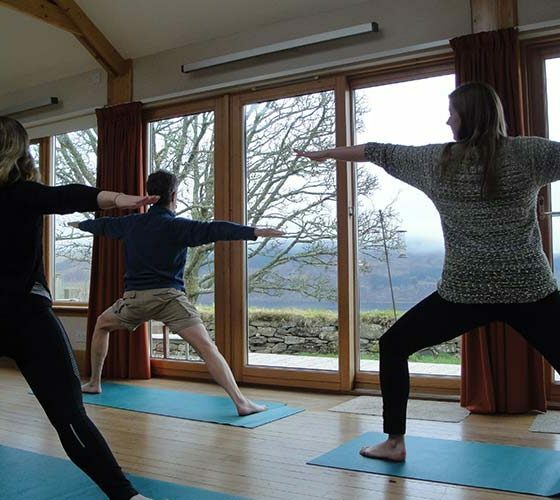 The Bothy is a separate space which can be booked in addition to the main house. 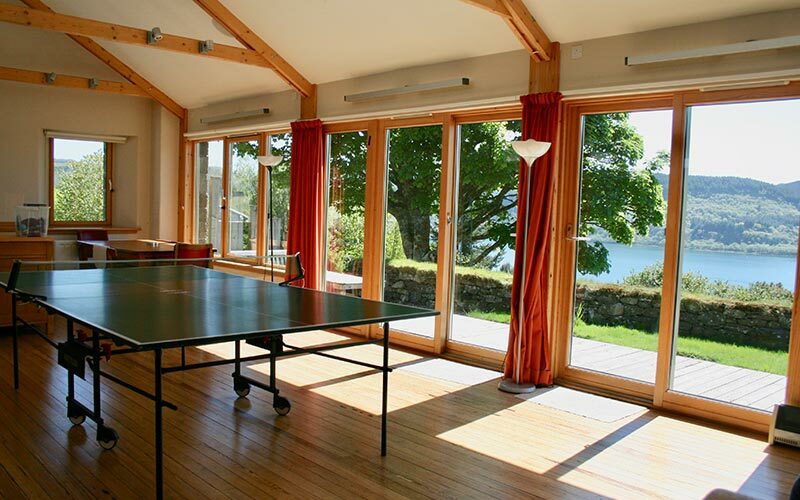 It contains a 2-person bunk room, shower room and kitchen area in the open-plan studio. 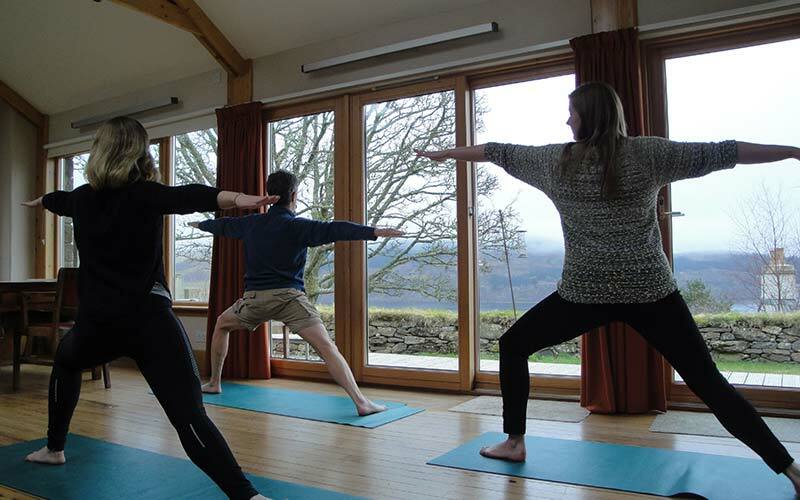 Stunning views run the length of the building and glass doors open out onto a decked area. 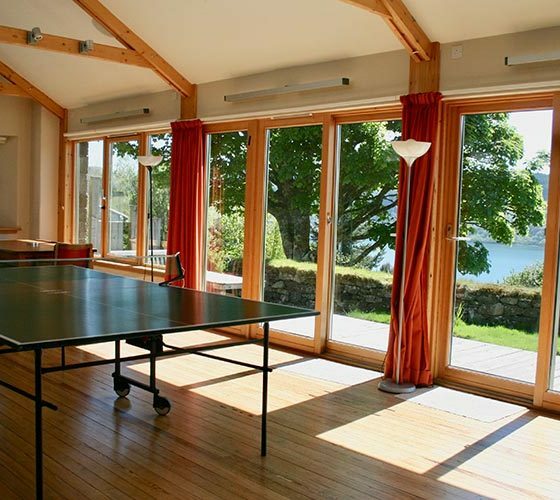 It is the perfect spot for family fun or hosting a workshop and features a wood burning stove, table tennis and a piano! 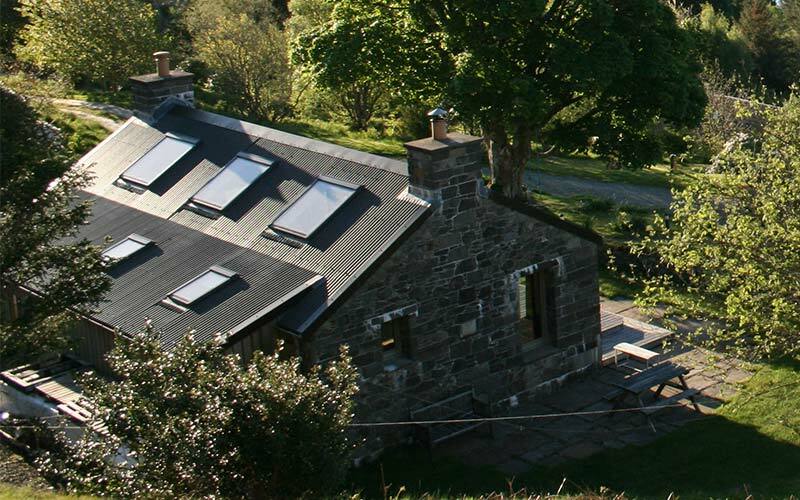 The Bothy was rebuilt from a Byre in 2005. 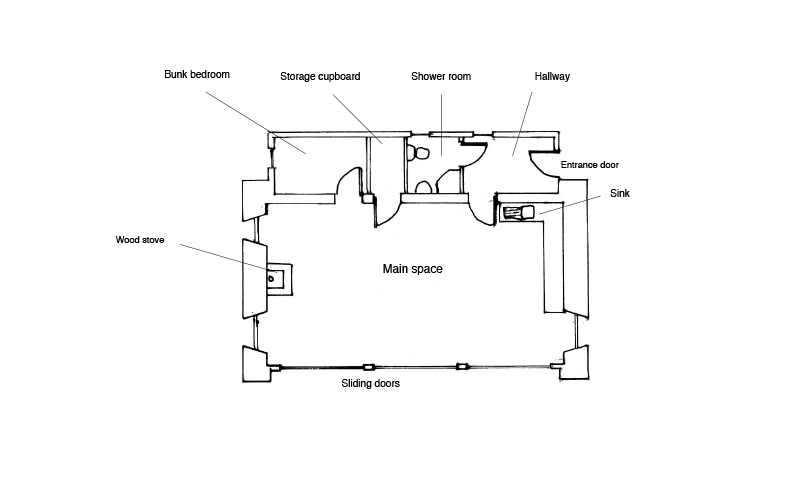 The 10 x 5m space contains a 2-person bunk room, an open plan kitchen/living space and a shower room. 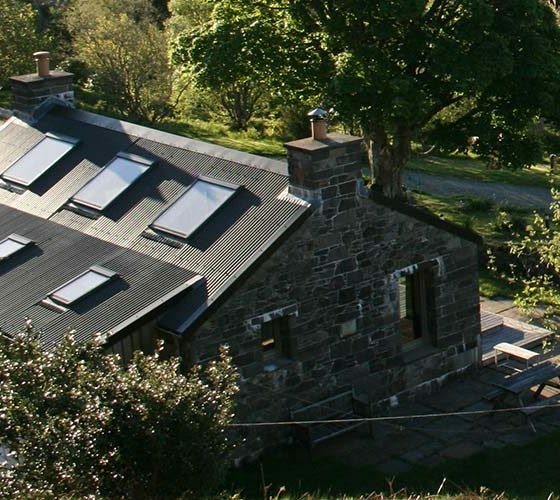 The Bothy has a storage heater and a wood burning stove for chilly evenings. 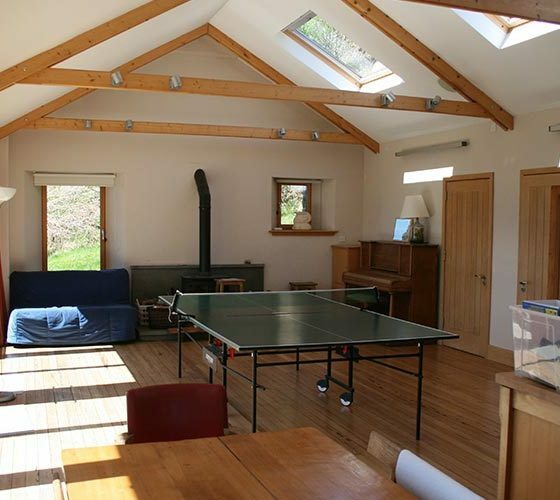 There is a sofa bed in the main area for extra visitors, as well as a piano and table tennis. 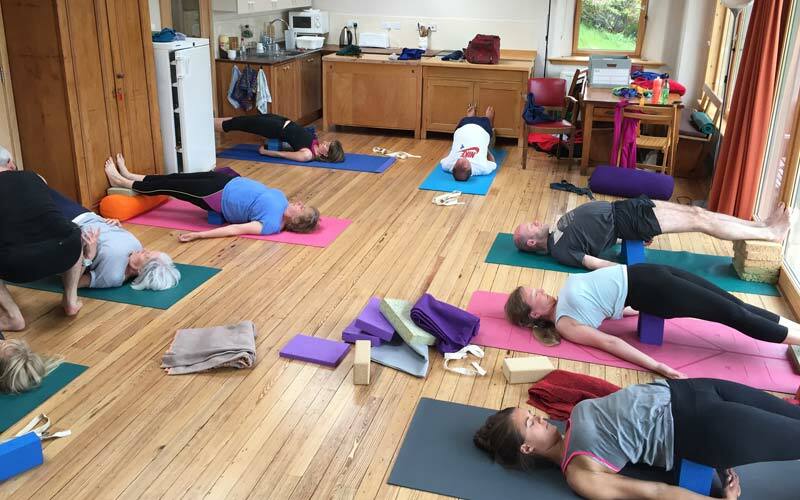 It is the perfect spot for family fun or hosting a workshop or retreat! 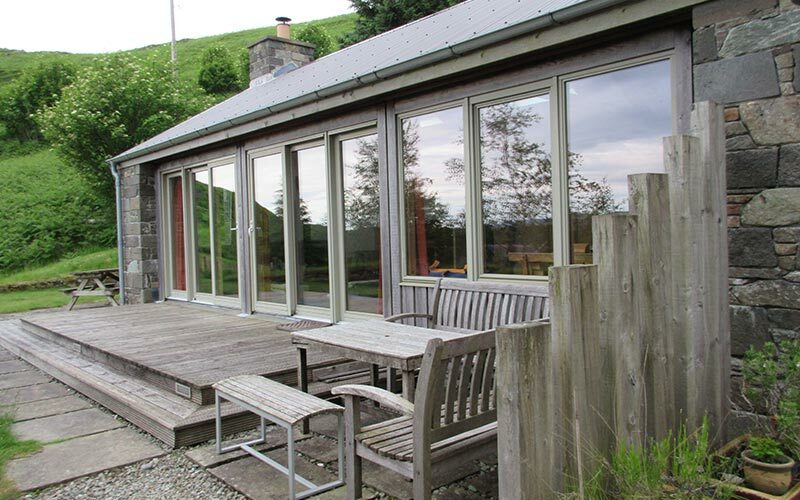 Stunning views over Loch Craignish run the length of the building and glass doors open out onto a decked area. This is a real sun trap on a sunny day! 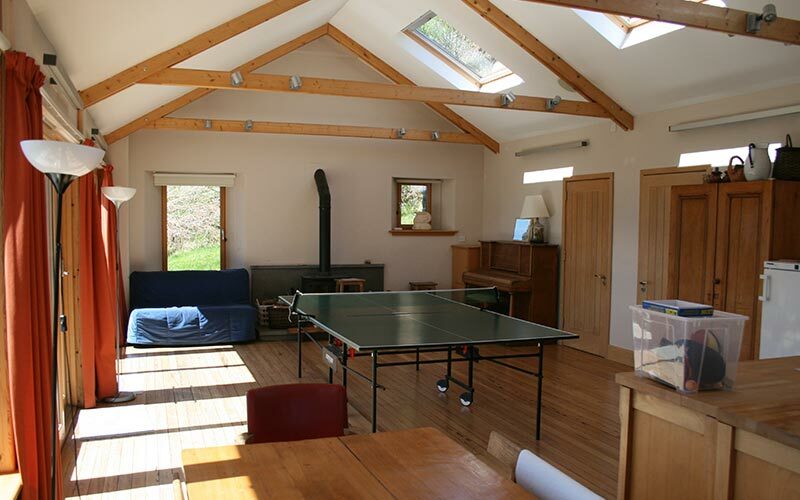 The Bothy is a separate studio space which can be booked in addition to the main house. 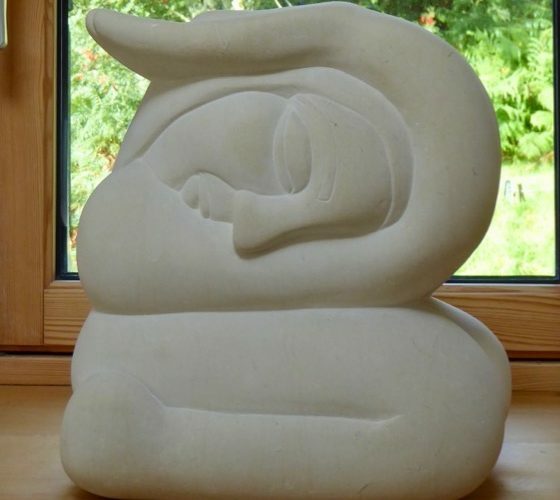 To enjoy the Bothy you must also book the main house. 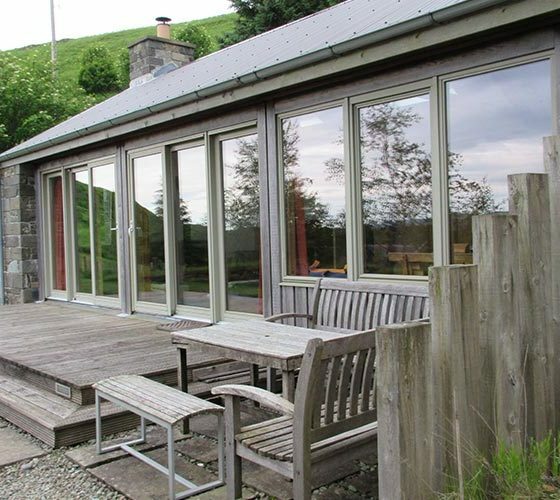 This beautifully converted croft has all the mod cons and tasteful decor. Get ready to curl up in front of the fire with a good book, a reliable internet connection…and those views! 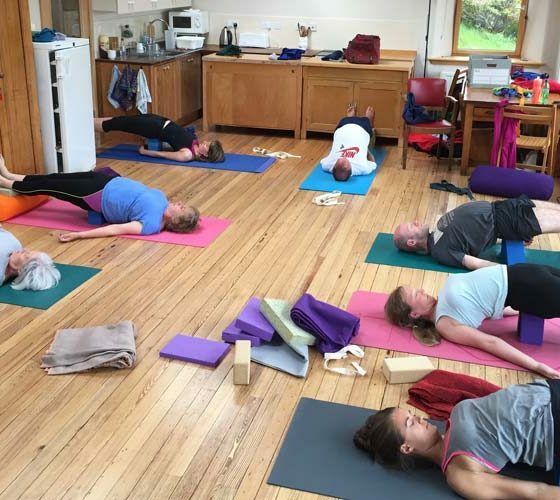 Combine the Bothy and main house to create a flexible, pleasant and private venue for events, classes, workshops, and retreats. 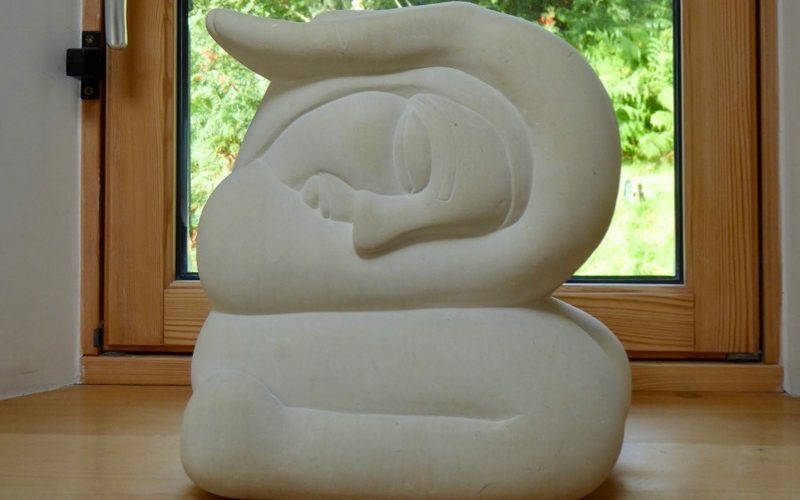 Self-catering or catering is available.